Photographs by Bernard Plossu. Text by Guilhem Lesaffre. Editions Xavier Barral, Paris, France, 2018. In French. 108 pp., 54 black-and-white illustrations, 8x10¼". 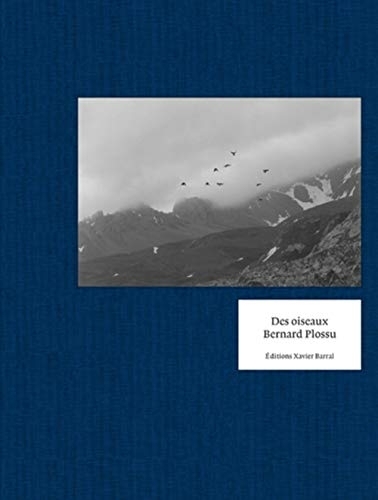 This book, along with the one by Pentti Sammallahti, launches Xavier Barral's collection Des oiseaux (On birds) celebrating, through the vision of different artists, their immense presence in a world where they are now vulnerable. 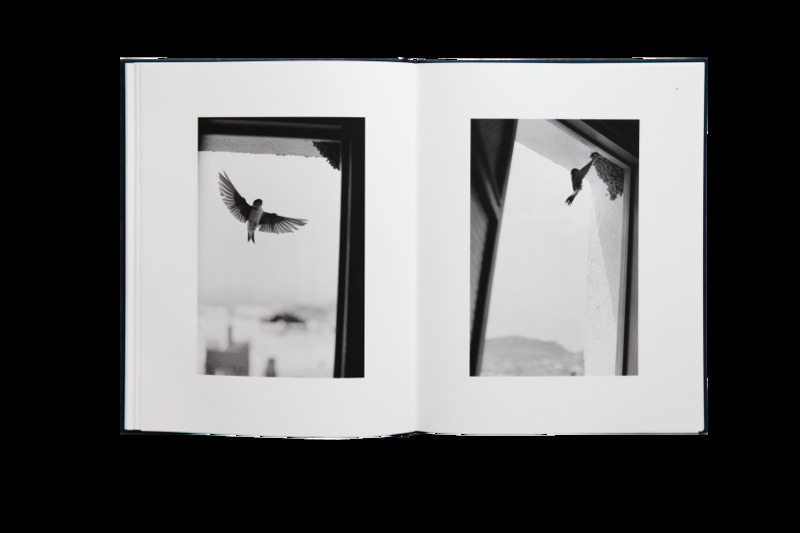 Accompanying the release of the book Des Oiseaux by Bernard Plossu, we offer a limited edition box set of 30 copies, each including a signed copy of the publication with a signed and numbered 8'×10' black-and-white gelatin silver print, Lac de Garde, Italie, 2006. ZH739-LTD Limited Edition is no longer available.